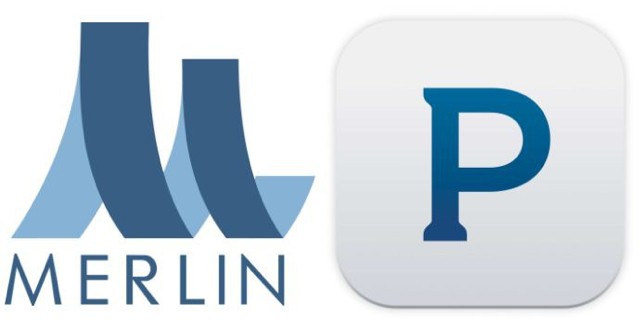 The relationship between online streaming giants and independent record labels continues to grow, with Merlin Network announcing a new partnership Pandora Radio. The deal includes Pandora helping to accelerate the discovery of new music and exposure to independent artists for Merlin, with Merlin having access to metadata from the 75 million active monthly Pandora users helping with decision making for tour cities and tour partners, and Pandora offering direct communication channels for Merlin to engage with fans for a more intimate connection. Many independent labels are already expressing their excitement for the partnership, while Pandora and Merlin state that all labels and artists involved will see a significant increase in their royalties.